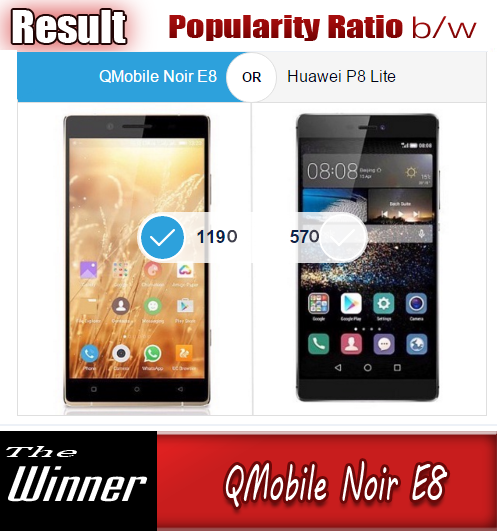 QMobile QTab V11 has a big screen of about 10.1" and it has been released in a reasonable amount of price. Its screen is of 10.1" but it fails to produce crisp image and your eyes got tired on its screen very soon as you start using it. Its RAM is only 512 MB that is a big flaw of this tablet. As you increase the number of installed apps on this tablet it gets slower. At a time it becomes a very annoying gadget for you and it take long to open any application. So we don't recommend you to buy this tab because of its lower amount of RAM. Its camera are also a flaw and the image quality of back and front cams are very poor. Its battery timing is also a failure. It does not give you proper backup time as u want for a tablet like it. Anyhow it supports USB On the Go feature, so you can use it on the Go. The company has provided all the basic required stuff of fine quality inside this large screen tablet that you can view in detail in the following Video. Here is the Video Review for your viewing pleasure. 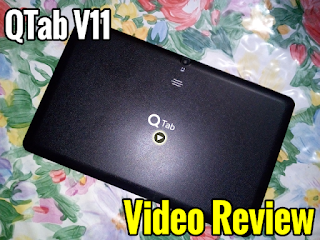 It shows you all the Stuff inside the QMobile QTab V11. Take a joyful ride !